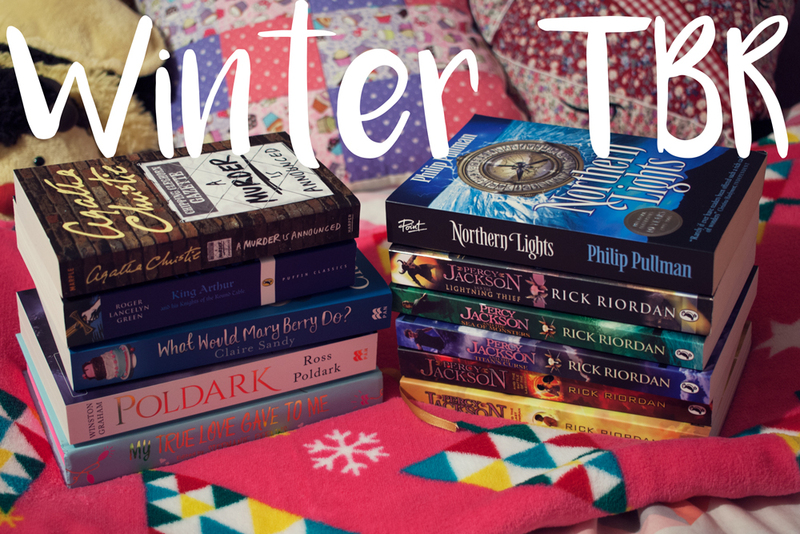 At the moment I'm still trying to get through these last few Gossip Girl books but the end is in sight and my eyes are already on all the lovely books I want to read next! First up is what will be my second Agatha Christie novel A Murder is Announced. 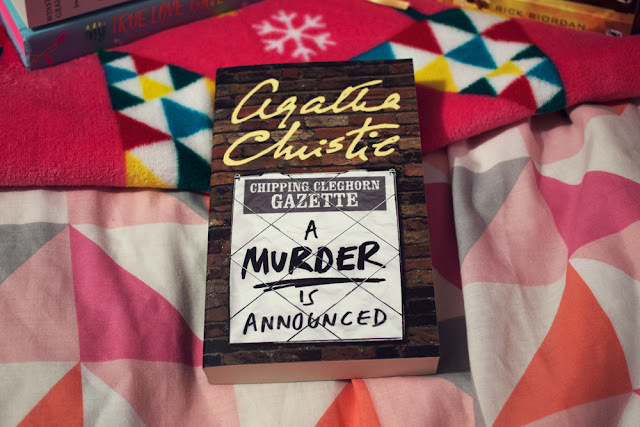 A Murder is Announced is one of Christie's Marple novels and although this will be my first novel involving that character I have a feeling I'm really going to enjoy reading about her. The mystery in this story begins with an advertisement in a village newspaper, announcing that a murder is to take place, which sounds like a really interesting premise! 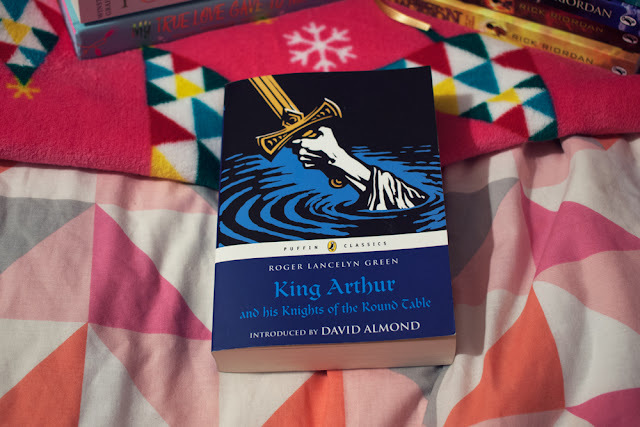 I'm slowly making my way through my list of Arthurian books and Roger Lancelyn Green's version is next on that list. I don't know a lot about this version but I've heard good things and, knowing that it's a version for children, I'm hoping that it will be as fun as the best parts of T.H. White's The Once and Future King without all of the boring political stuff Merlin gets into in the last of White's books. 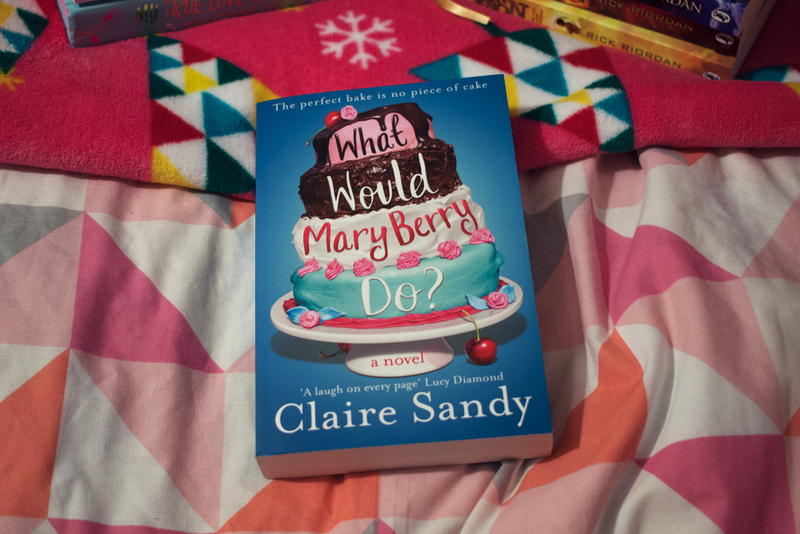 My friend Jess bought What Would Mary Berry Do? for me earlier this year as a little surprise present. That was in May and I still haven't got around to reading it, which is just terrible, so this winter I'm hoping to finally get into it. I'm not entirely sure what the story is but I do know it's supposed to be 'perfect for fans of Jenny Colgan' so I'm definitely looking forward to it! 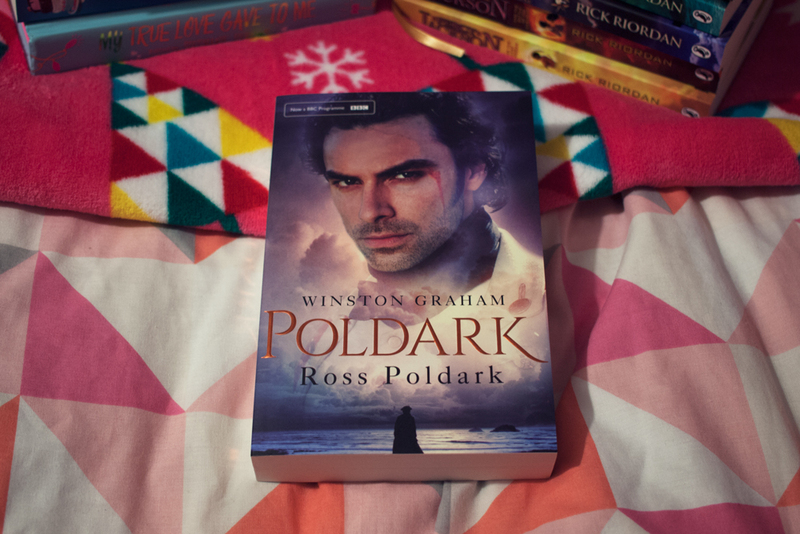 I love reading novels set in Cornwall and I've been wanting to read the first two Poldark books ever since watching the TV show earlier this year. I picked up the first two novels in the series, Ross Poldark and Demelza from The Book People a few months ago and although I would like to read both of them before the new series starts I know that's probably not the most realistic goal, so I'll settle for just getting this one read. I've been waiting to read this collection of short stories ever since last Christmas and I am determined to read it before this year's Christmas. As soon as I finish the last Gossip Girl book, My True Love Gave To Me is absolutely top of my list to be read next. I'm really looking forward to snuggling up with some hot chocolate and enjoying what I'm sure will be some very sweet holiday stories. 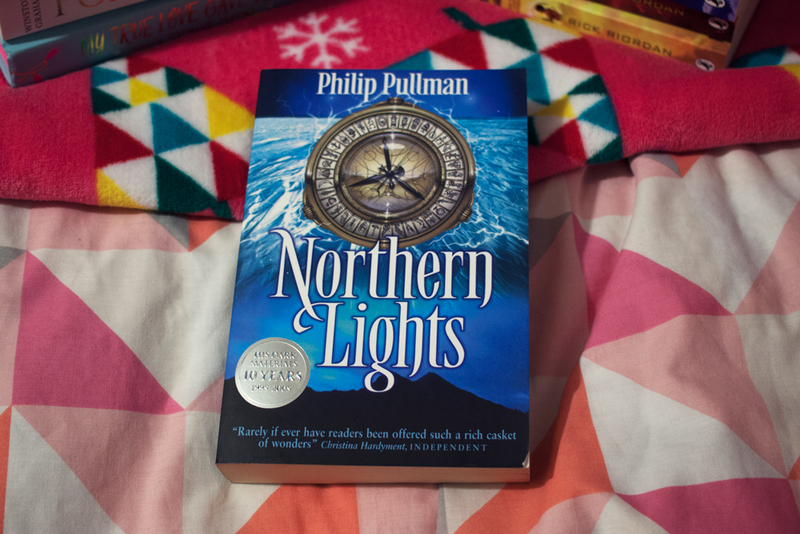 I can't even tell you how long Northern Lights has been sitting in my bookshelf waiting to be read. I mean, I really can't. My mum bought it for me when I was a child and I don't know why I never read it but I'm determined to finally get to it this year and it definitely sounds magical enough for the winter months. I read Percy Jackson and the Lightning Thief a couple of years ago and although I loved it I never got around to even buying the rest of the series, but my parents bought me the last four books for my birthday this year so I really want to re-read the first book and complete the series this winter! Also on my TBR is Career of Evil by Robert Galbraith (J.K. Rowling) but I forgot to take a picture of that one... oops. Anyway, I'll definitely be reading that soon too! 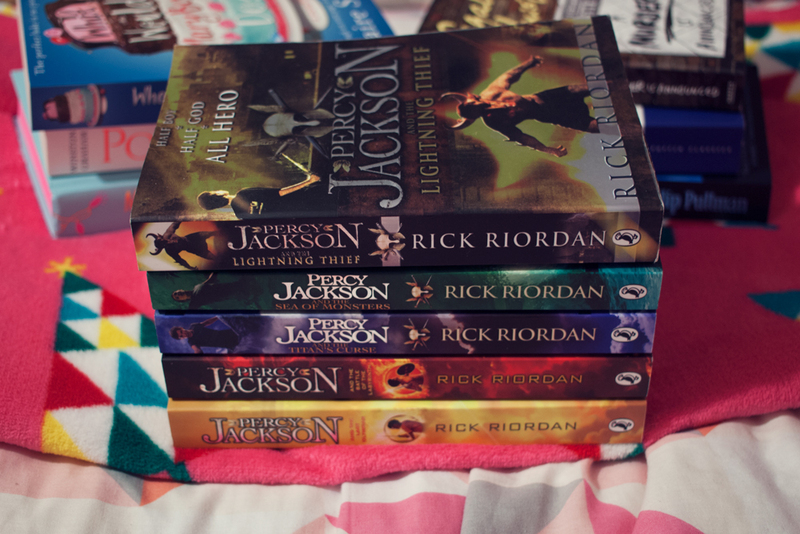 Also same with the PJO. I'm about 20 pages into the third book and I've been that way for almost a year. Oops. Hope you do better than me!!! I haven't even started it yet! 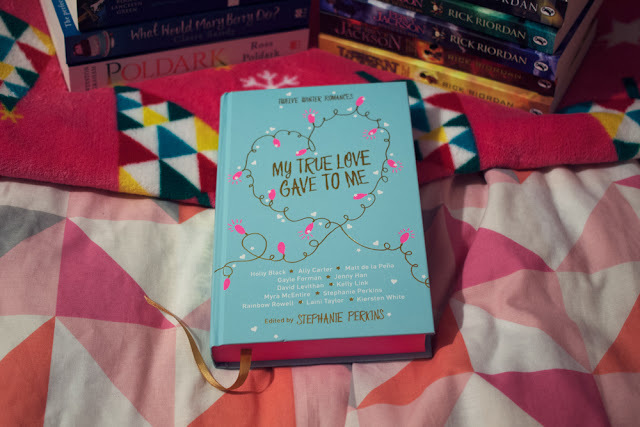 I'm still only about a third of the way through the last Gossip Girl book but I'm going to try and power through that today so I can FINALLY read My True Love Gave To Me!! !